Introducing Rideski. 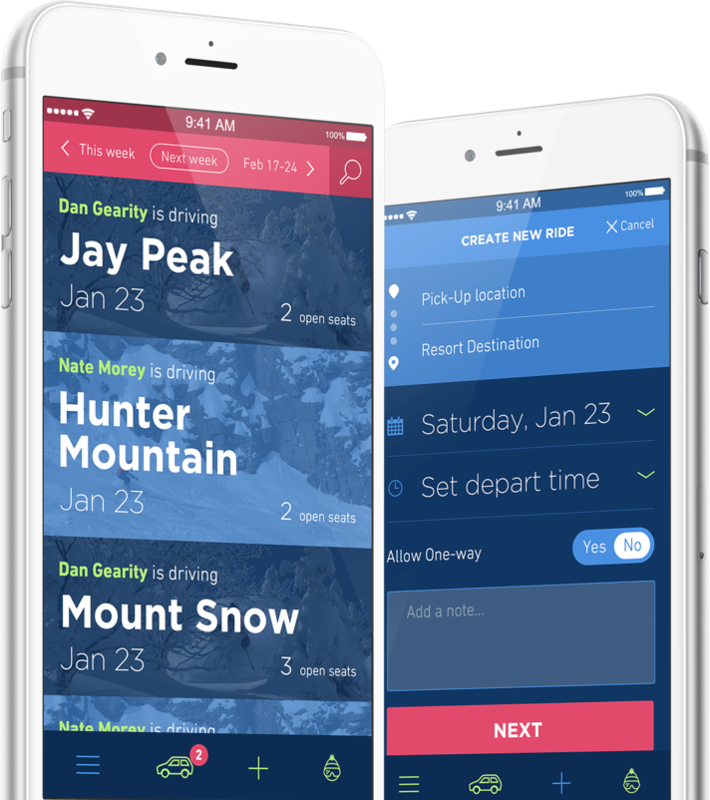 A carpooling app to get you to and from your favorite ski resorts. Visit the App Store to download. Carpooling reduces the amount of cars on the road lowering gas emissions, and helping preserve our precious mountains. Skip the cost of bus trips and hop in with a generous driver. Gas and tolls split amongst everyone sounds a lot more affordable. Expand your inner circle. Meet new friends with a common interests. You’ll be surprised how many people in your area share the same passions. 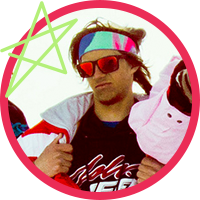 Search the Rideski network for an open ride to the resort of your choice, or start your own ride and invite fellow snow lovers to join. It’s the singles line of car rides. Choose from the list of rides in you area and request a seat. Pick a resort destination, set a departure time, and announce your open seats for the world to fill. In order to keep the community honest and the experience enjoyable we ask you to rate your fellow passengers after every Rideski. If the squad is stellar let us know. If no so much, help everyone steer clear of them in the future. We don't say much but when we do we want to make sure you're in on it.